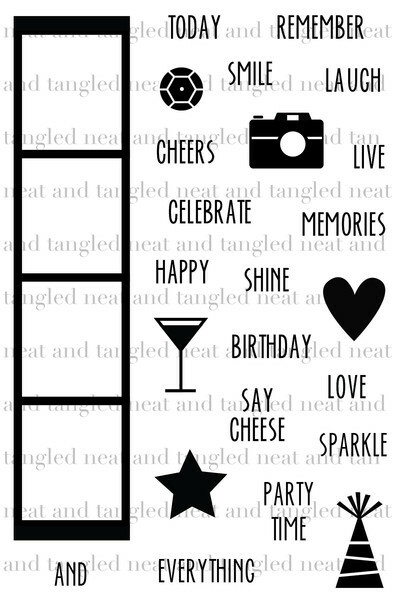 I love the new Photo Booth set, the words included in the set make it a must have! If you've been following me for awhile, you know how much I adore NEON! The Yellow Neon sequins add a nice bit of color against the black embellies. I love to get together with fellow crafters. It is always so much fun to surround yourself with people that share the same paper crafting passion addiction. Last year, I had the opportunity to craft with a bunch of ladies, including Neat & Tangled friend, Heather Campbell. A fabulous tip I learned from her.....micro glue dots for sequins! Today's card is inspired by the current CASE Study. yes, the neon really pops against the black. love it! Love your fab card, Amy! Thanks for the "sequin on glue dot" tip!! Awesome card!! LOVE those neon sequins!! And I totally agree: the photo booth set is a MUST HAVE! It's so versatile! Love this! 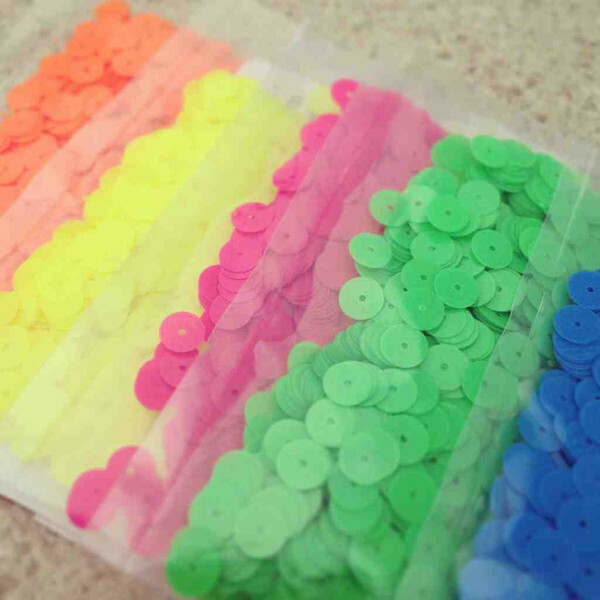 And those neon sequins are awesome! This is adorable! That paper is soooo perfect for a birthday theme. Love the crisp black and white sentiment labels mixed with the pop of neon sequins! Gorgeous CAS! 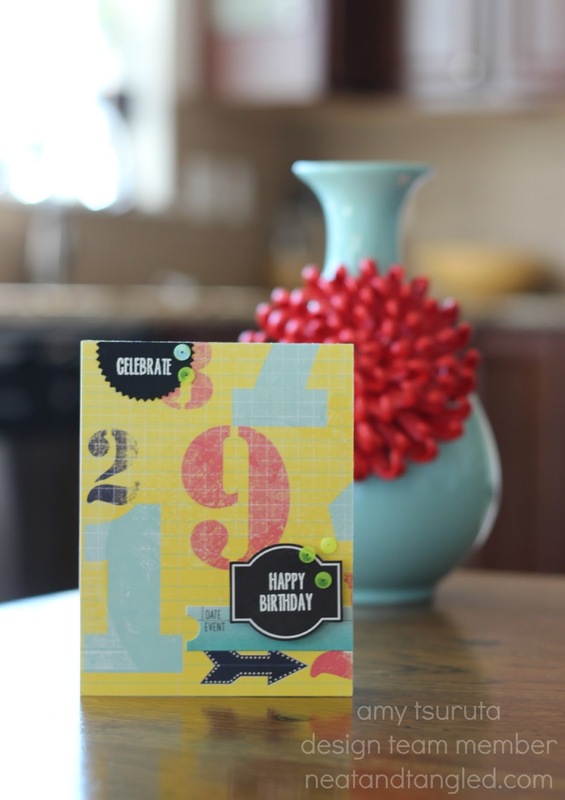 I love the background paper with your embossing on black card stock! Thanks for sharing, Amy! Great design!! Gotta love sequins!! Amy LOVE the colors and sequins!!! Awesome card Amy! LOVE the neon sequins! Great card Amy...I love neon too! Super fun! Those neon sequins are a great complement! !